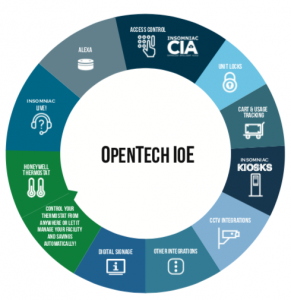 OpenTech Adds HVAC Integration to their IoE Platform – OpenTech Alliance, Inc.
(Phoenix, AZ, August 9th, 2018) OpenTech Alliance, the leading developer of innovative technology solutions for the self-storage industry announced their OpenTech Internet of Everything (IoE), intelligent platform of smart connected self-storage solutions, now includes HVAC integration. The new integration module is available immediately and at no additional charge. This new module is the first of many third party devices to be supported by the OpenTech IoE platform. 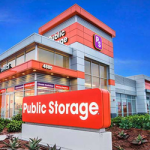 The integration allows self-storage owners and operators to save on their HVAC expenses by monitoring and controlling the temperature at their facilities from anywhere using the IoE Control Center and a Honeywell Lyric Round or T5 Series thermostat. 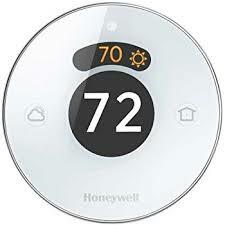 The centralized intelligent control allows operators to adjust their thermostats remotely to prevent unwanted changes from tenants or employees as well as many other features. 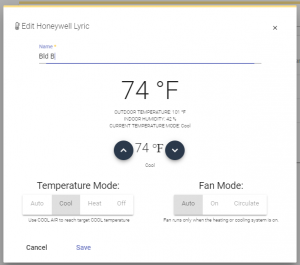 The notification component of the platform can also send text and email alerts based on variety of configured triggers including temperature and humidity levels. 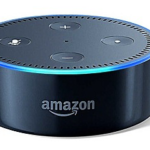 “We know from working with our customers that HVAC can be a big expense that up until now has been difficult if not impossible to control remotely. 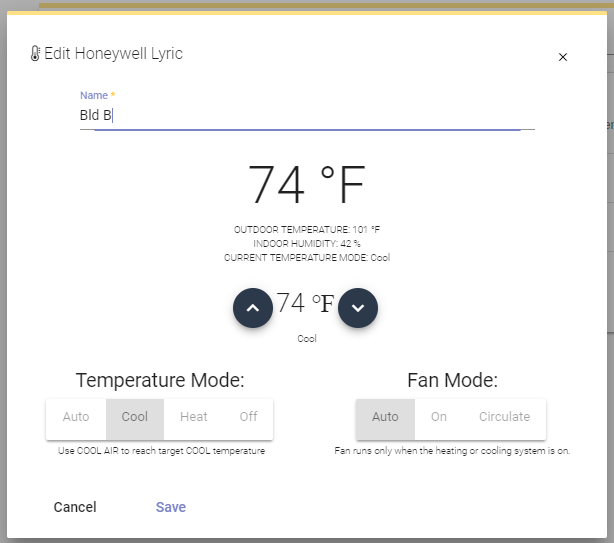 Smart-connecting a facility with the Honeywell Lyric thermostat is an easy way for our customers to gain control of this expense.” stated Jon Loftin, VP and IoE Product Owner at OpenTech Alliance. Contact OpenTech Alliance today for more information on compatible devices.